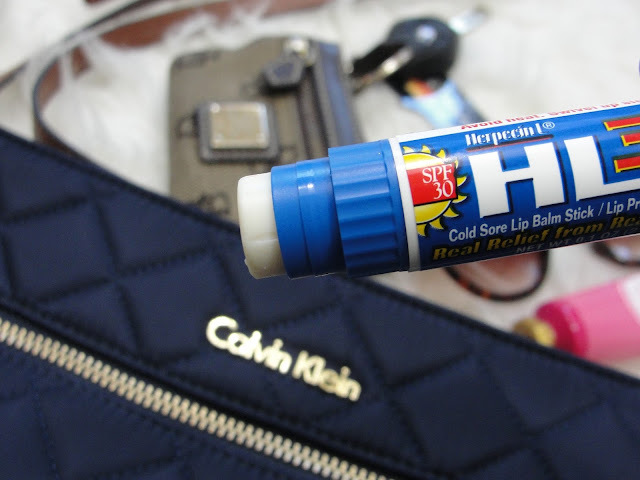 HOW TO TREAT OR EVEN PREVENT COLD SORES WITH HERPECIN! I know! Sometimes life isn´t fair! Especially when you have a cold sore! Those can itch and hurt and make you feel unsecure when you go out in public! Ouch! So, what causes cold sores and why isn´t everyone affected? 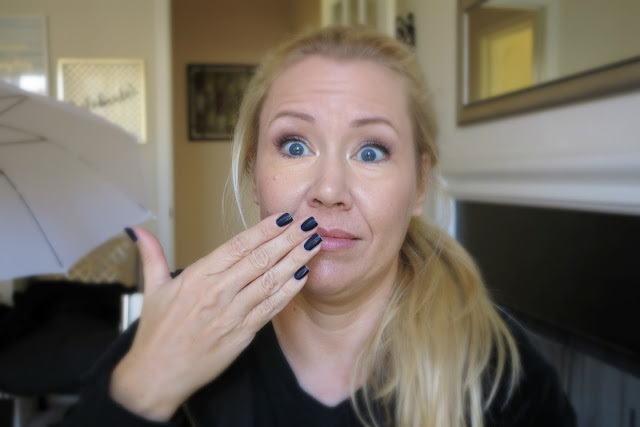 How can you treat a cold sore or maybe even prevent it? The herpes simplex virus type 1 (HSV-1) is most often the cause. This mean virus damages the skin as it tries to reproduce. About two-thirds of us have been infected with the HSV-1 virus. Did you hear that? Two-Thirds!!! So, no need to be embarrassed! BTW cold sores usually spreads through kissing or sharing drinks... and yes: it is highly contagious. So, please don´t kiss when you have a cold sore and don´t share drinks or silver ware etc. ! So why do only some people get cold sores? The answer seems to be in your genes. Most people who get cold sores share genes that may relate to how HSV-1 acts in your body. Can´t help or change that! 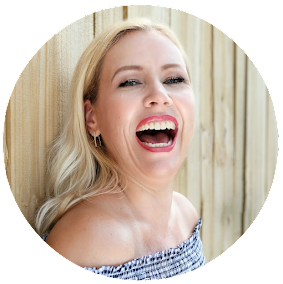 How can you treat a cold sore or maybe even prevent? Unfortunately, once your body has this virus, it is incurable. But there is things that you can do to prevent it. It seems that cold sores can be stress related- or even related to your period. So, try to manage your stress and keep your immune system healthy with plenty of sleep and daily exercise! 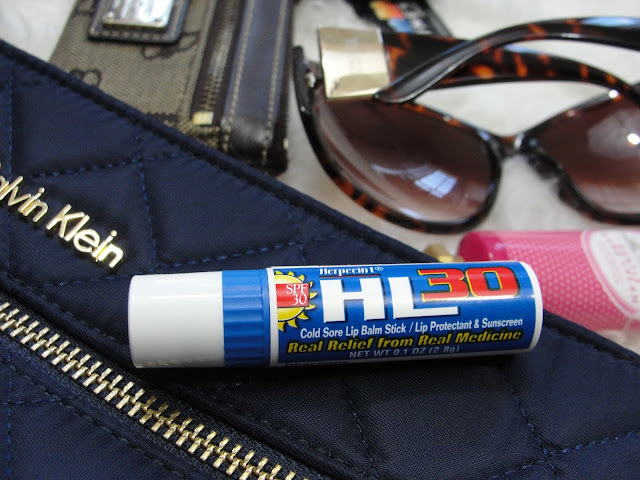 Also: stay out of the sun and use a UV-blocking lip balm- such as the Herpecin L lip balm! 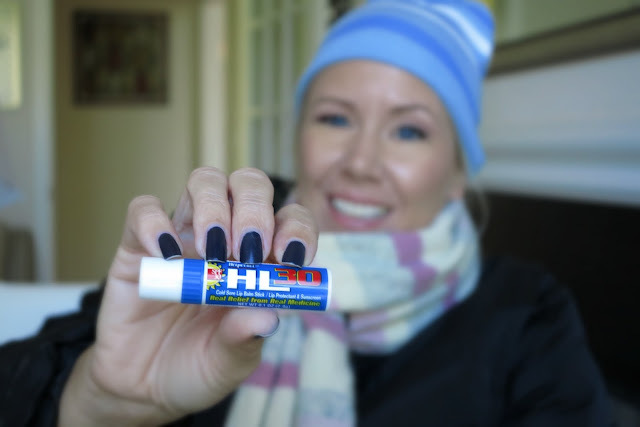 Not only is this lip balm very moisturizing, but it also contains SPF 30 to protect your lips as well as Dimethiconea, an ingredient that helps to reduce the pain and itching of cold sores and even helps to prevent cold sores from returning! And just because the Herpecin L lip balm is a pharmacist-recommended product that does a superb job of providing instant relief from burning, itching, and oozing... it does not taste like a bitter medicine or something. No, quite the opposite: it tastes absolutely neutral- no weird medicated scent whatsoever! 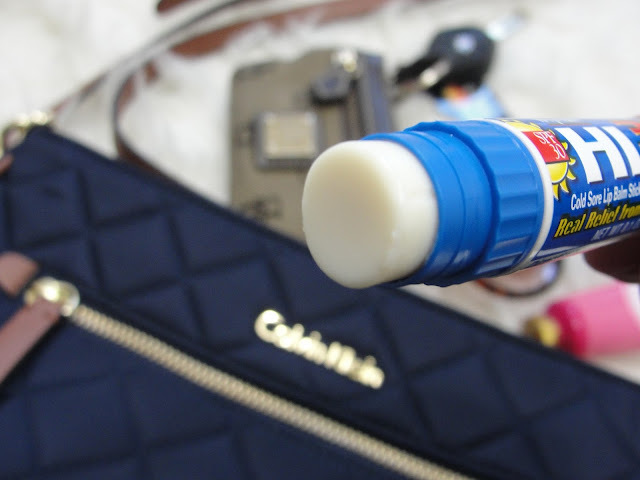 Also: you can use it year round- it´s not only good for herpes, but just an awesome super moisturizing lip balm! You can use it daily- no side effects! Use Herpecin L to protect, treat and prevent! I highly recommend picking up the Herpecin L lip balm at your local Walmart! It´s affordable ($4.99), moisturizes and protects with an SPF 30 and might just save you this winter from cold sore pain! I threw mine in my handbag and use it daily just like a regular lip balm!